It’s not every day we are asked to create a new brand from scratch, but when we are, the team can’t wait to get stuck in! 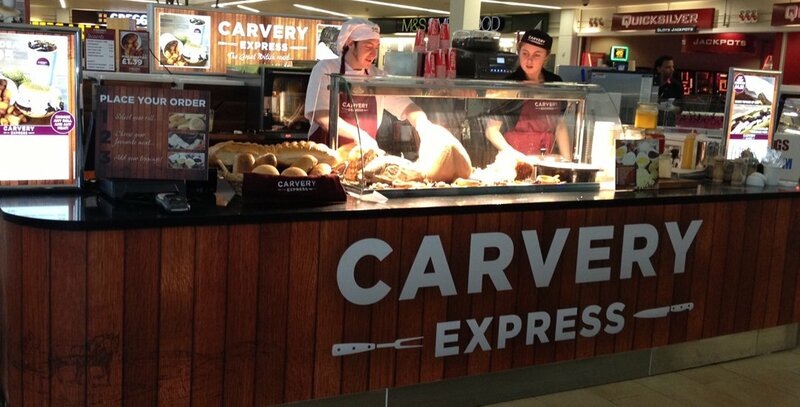 With prime – and thus expensive – locations in motorway service stations & stiff competition from other food concessions, Carvery Express needed to stand-out from the crowd & pull-in the punters. 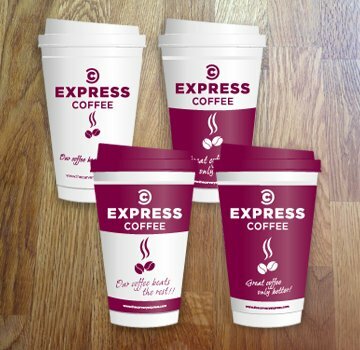 Our brief was to create & develop the brand personality, encompassing everything from corporate logo, visual styling & kiosk design; through specialist food photography; to building the website & designing all the POS materials, right down to the cups! Needless to say, we think it looks great. 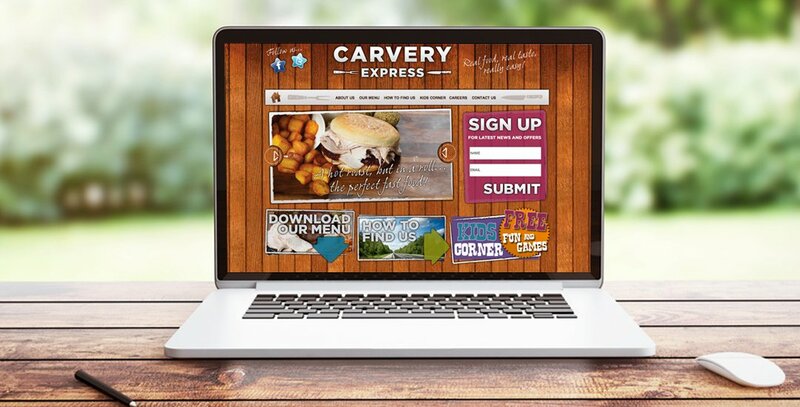 But don’t take our word for it… if you are passing either the M25 Cobham or M40 Beaconsfield Services pop-in & grab yourself a delicious ‘carvery’ roll on the go. We are sure you won’t be disappointed!